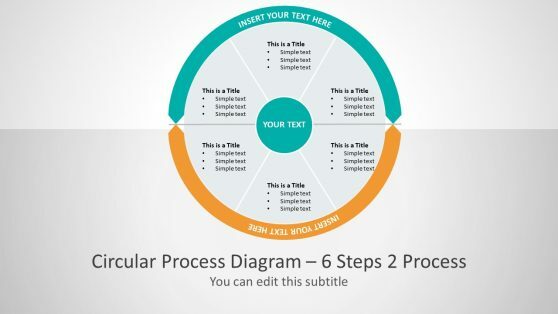 Download Process Flow PowerPoint Templates to describe your processes with outstanding designs that will impress your audience. 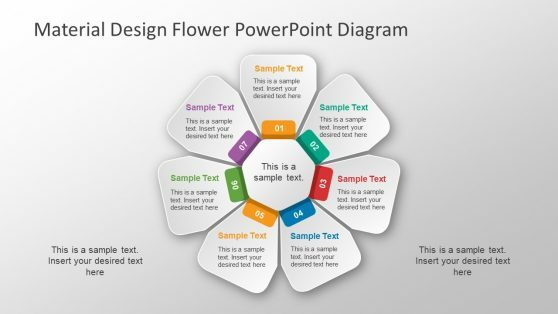 Ranging from different styles and shapes (linear, circular, spiral, geared, futuristic, etc.) 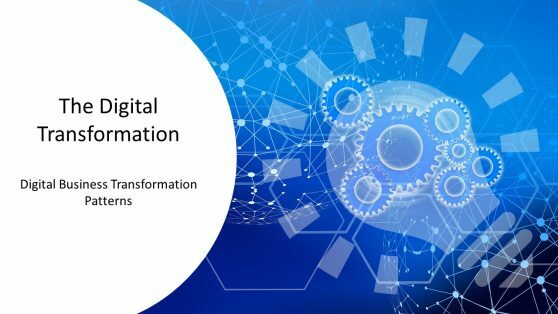 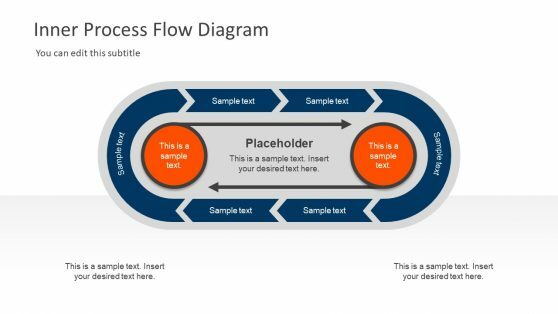 our editable presentations allows the user to fully customize their process flow adding proprietary information and altering the flow as needed. 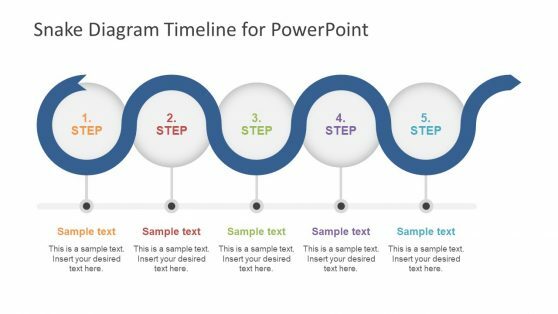 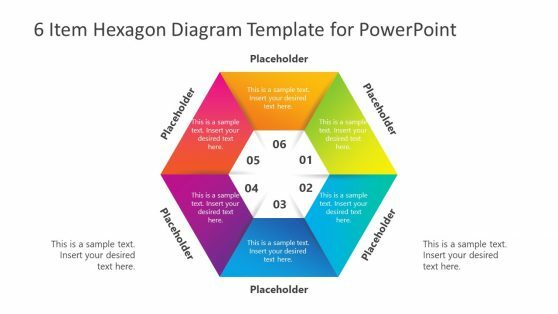 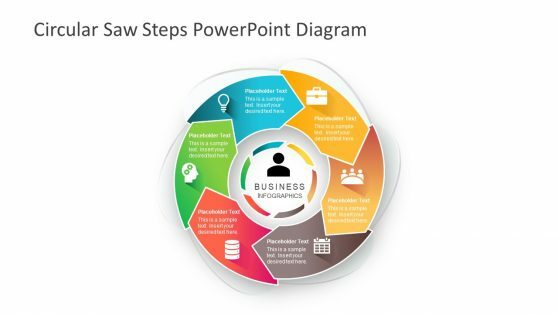 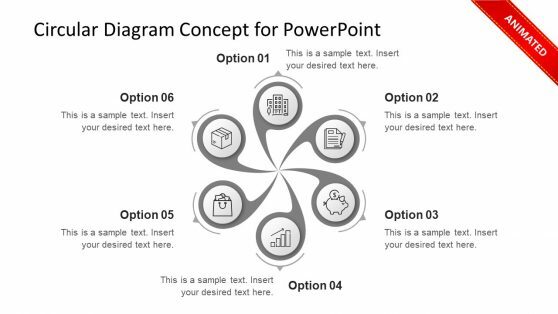 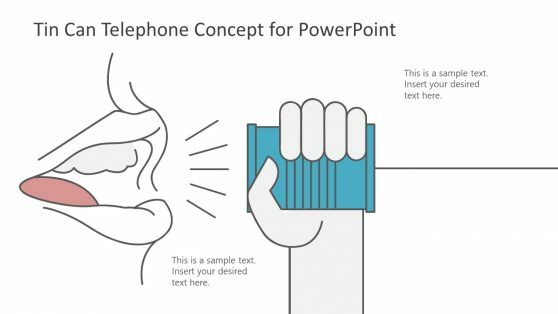 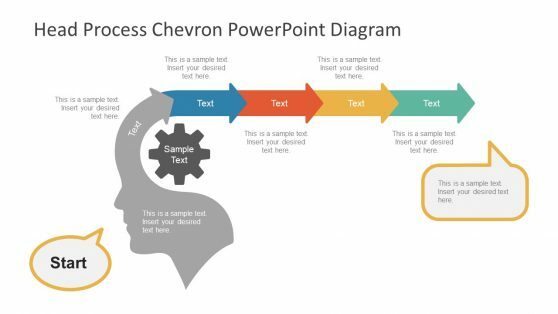 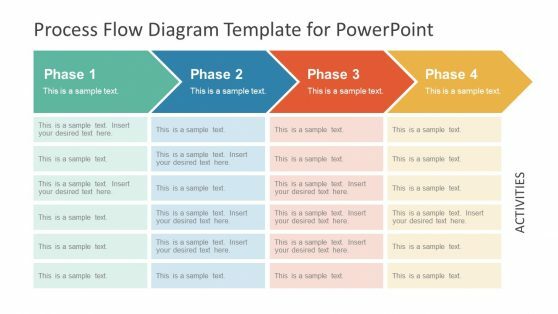 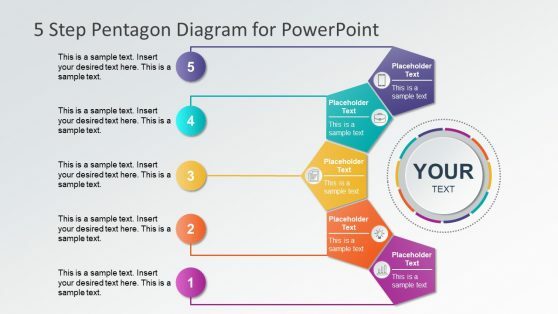 Our process flow PowerPoint templates selection provides different professional diagrams, enabling the user to select of a wide number of options and customize the information and look & feel according to his presentation needs.